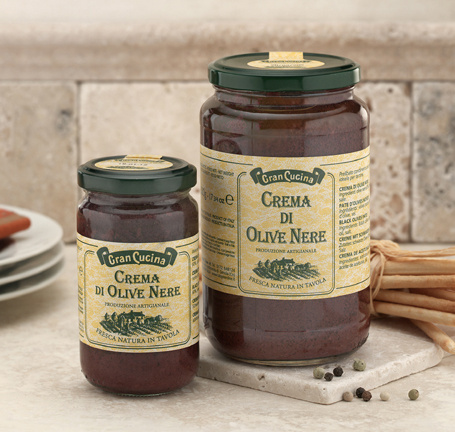 Gran Cucina black olives' cream or pate is the gourmet chefs' favorite ingredient. Made with fresh all natural olives it has a great flavor and enhances the flavor while cooking meats, chicken, pastas and risottos. As any pate or cream it is also great with antipastos or for a snack as a spread on bread or toasts. 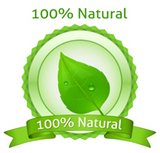 Gran Cucina Black Olive Pate 4 oz jar- not shown-.